Pro Ice works for many reasons, but key among them is the cold therapy product's ability to maintain a consistent temperature for an hour. This cold therapy product promotes the optimal icing solution: ice for 20 minutes, remove for 20 minutes and ice again for 20 minutes more. But sometimes, the neck pain returns or never fully surrenders and more icing is needed. 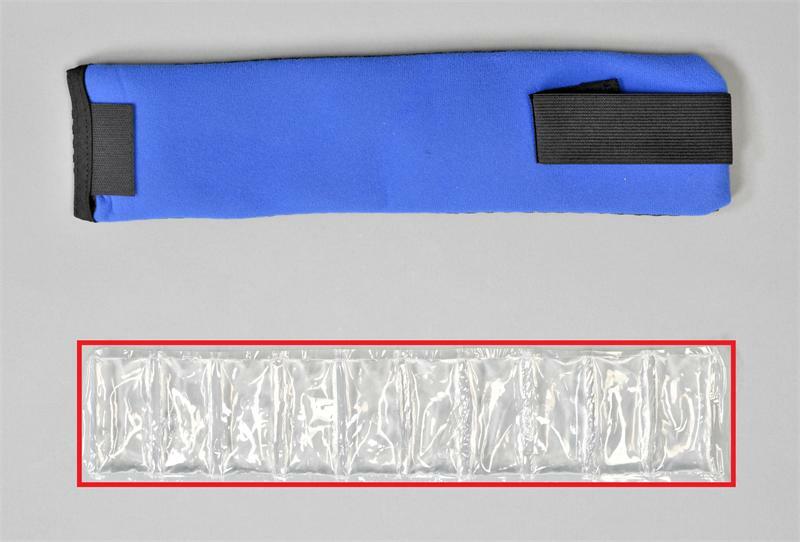 An additional ice insert (PI 121) can double the icing time of the neck wrap (PI 120). Simply remove one ice insert and replace with the additional one for extended, non-toxic pain relief. 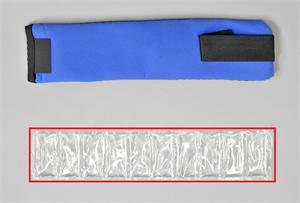 This offers flexibility, cost effectiveness and creates the ultimate ice wrap. Yet another hallmark of Pro Ice's ability to outperform any instant cold pack. Relieve stress-induced neck tension or pain from injury with the Pro Ice cold therapy wrap. Pro Ice maintains a consistent temperature, creating the ultimate icing solution. The Pro Ice cold wrap combines compression, enhancing overall neck pain relief.